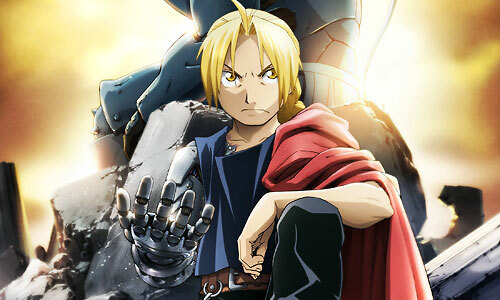 Stream anime episodes for free, you are watching Full Metal Alchemist: Brotherhood – Episode 2 English subbed online and free episodes. Anime Episode guide, Chapter Full Metal Alchemist: Brotherhood – Episode 2 English sub The First Day Colonel Maes Hughes shows Mustang the paperwork concerning the McDougal incident, which states that McDougal used a Xingese art known as alkahestry; neither Hughes nor Mustang have heard of it. As the Elrics depart for Liore by train, Ed reminisces his and Al’s childhood.